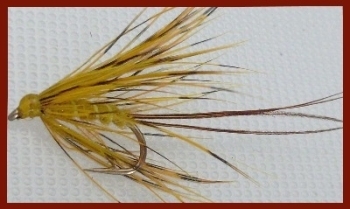 The mayfly season is the cream of dry fly fishing. There are several different species and they can be found on most rivers in the UK and often on lakes and reservoirs. They hatch most prolifically in late May and early June but the so called "Duffer's Fortnight"